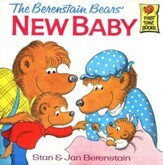 A child is born. Bless this child. Bless this family. Bless each day. Bless this new life. Bless each day to come. We are blessed by the birth of our child. The coauthor of "Salt in His Shoes" and "Did I Tell You I Love You Today" celebrates the wonders of childhood in this beautifully-illustrated work. 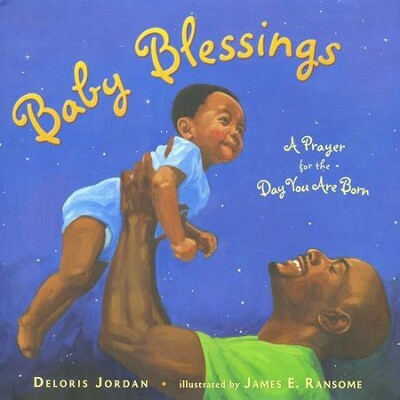 Deloris Jordan is Michael Jordans mother and the coauthor of Salt in His Shoes, illustrated by Kadir Nelson, which Booklist called "inspirational;" Did I Tell You I Love You Today?, illustrated by Shane W. Evans, which was called "a tender read-aloud" by Kirkus Reviews; and Dream Big. She is also the author of Family First: Winning the Parenting Game, a book highlighting the seven principles of parenting. Through her work with the James Jordan Foundation in Chicago, Illinois, as well as the Jordan Institute for Families at the University of North Carolina at Chapel Hill, Mrs. Jordan is widely regarded as an advocate for children and families. The mother of five children and the grandmother of eleven, Mrs. Jordan lives in Chicago. James E. Ransomes highly acclaimed illustrations for Before She Was Harriett received the 2018 Coretta Scott King Illustrator Honor. His other award-winning titles include Coretta Scott King Honor Book Uncle Jeds Barbershop; Sweet Clara and the Freedom Quilt; and Let My People Go, winner of the NAACP Image Award. 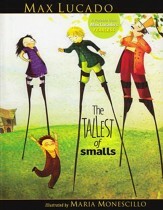 He frequently collaborates with his wife, author Lesa Cline-Ransome. Some of their titles include Game Changers: The Story of Venus Serena Williams, which received four starred reviews; My Story, My Dance: Robert Battles Journey to Alvin Ailey; and Words Set Me Free: The Story of Young Frederick Douglass. Mr. Ransome teaches illustration at Pratt Institute and lives in upstate New York with his family. Visit James at JamesRansome.com. 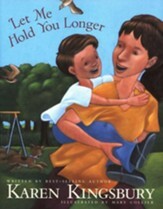 I'm the author/artist and I want to review Baby Blessings: A Prayer for the Day You Are Born.